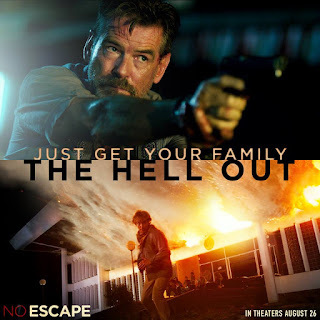 Home / FILM POSTERS / FIRST-LOOK PHOTOS / MOVIE TRAILERS AND INFO / Watch Pierce Brosnan and Owen Wilson in “NO ESCAPE” Sneak Preview sets AUGUST 16 and 17. 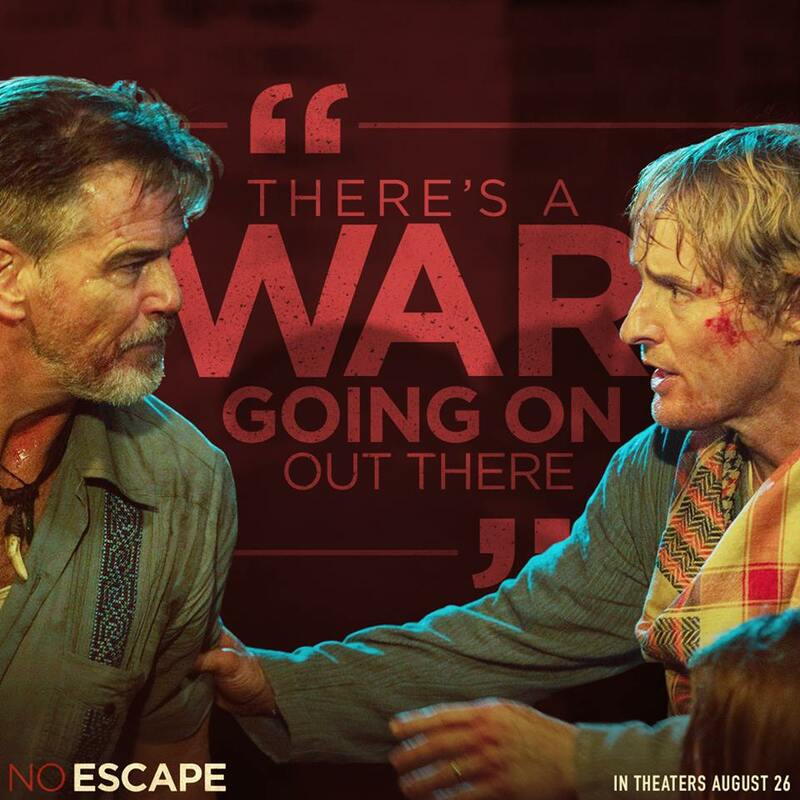 Watch Pierce Brosnan and Owen Wilson in “NO ESCAPE” Sneak Preview sets AUGUST 16 and 17. Probably not everyone remembers the coup in Thailand in 2010. 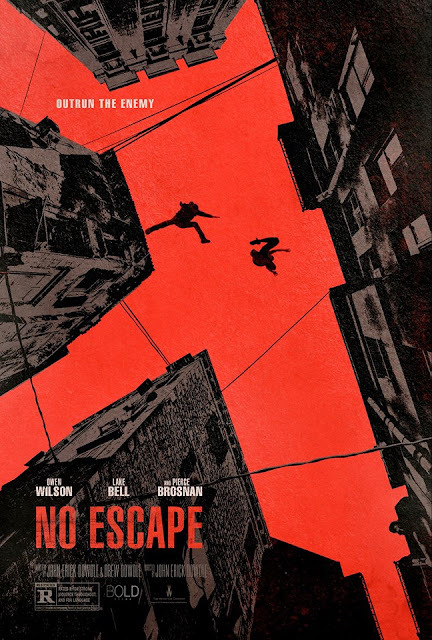 In Captive Cinema, “No Escape” the audience will feel the tension, action and thrilling excitement of those dramatic events. 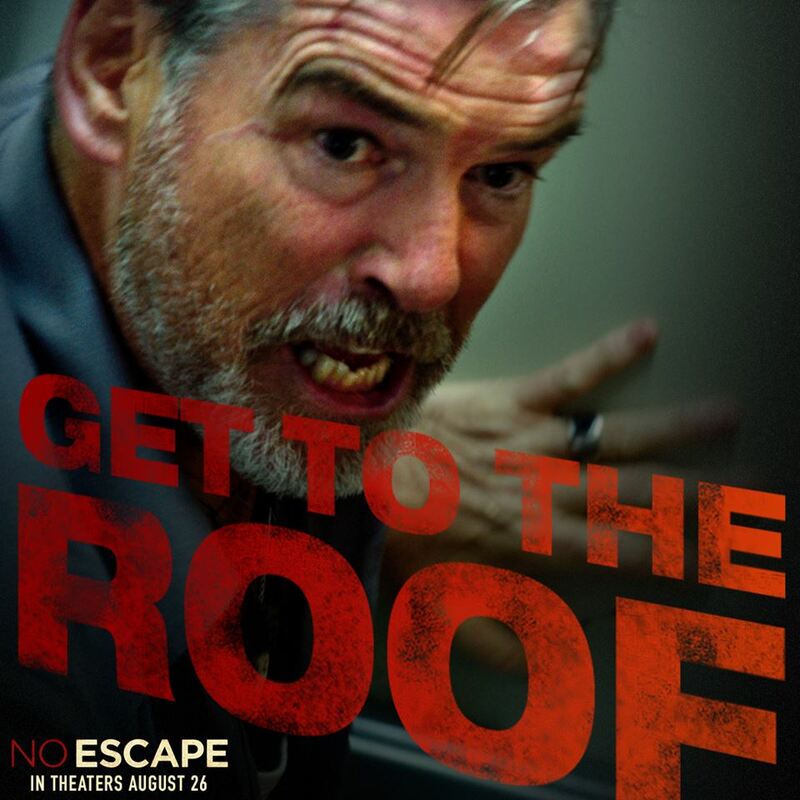 Be among the first to watch and experience this edge-of-the-seat thriller. 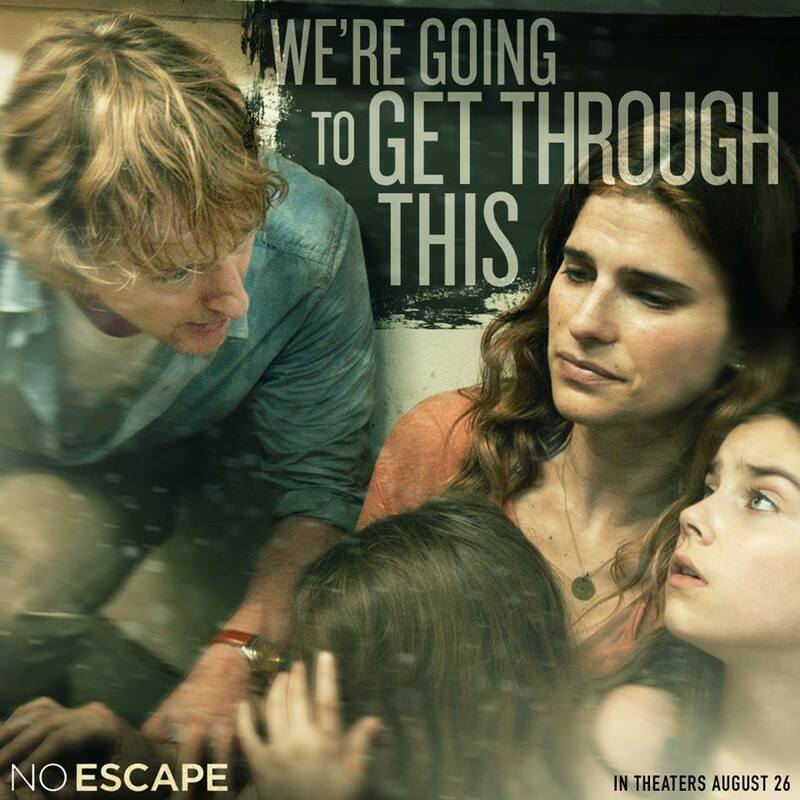 Sneak previews will be on August 16 and 17 in selected theaters. 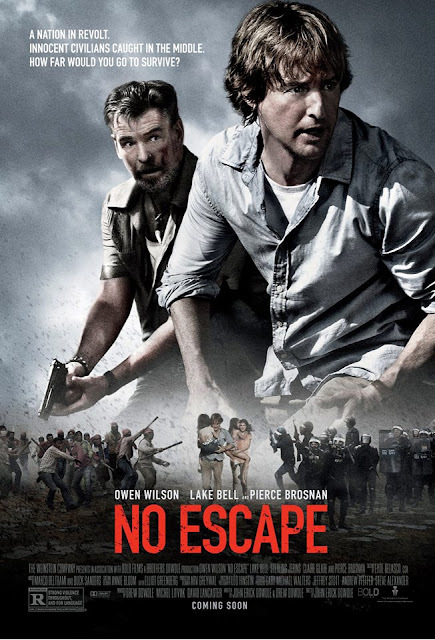 Jack (Owen Wilson) is a man desperate to protect his family in this intense, fast-paced action thriller that will leave you breathless. As he relocates his family to Asia, with wife Annie (Lake Bell) and their two young girls, Jack has no idea of the terror that lies in store. 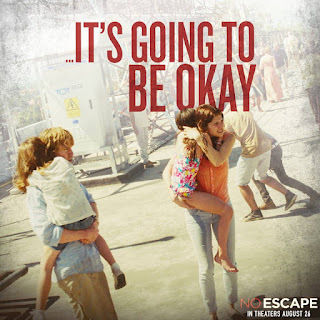 Within days of their arrival, a violent political uprising has swept through the city and the family are on the run frantically searching for safety as rebels mercilessly attack, executing all foreigners. 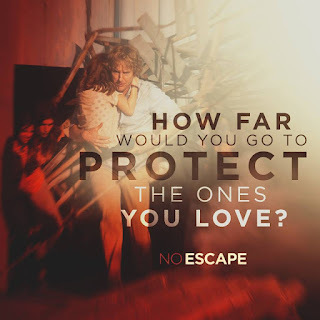 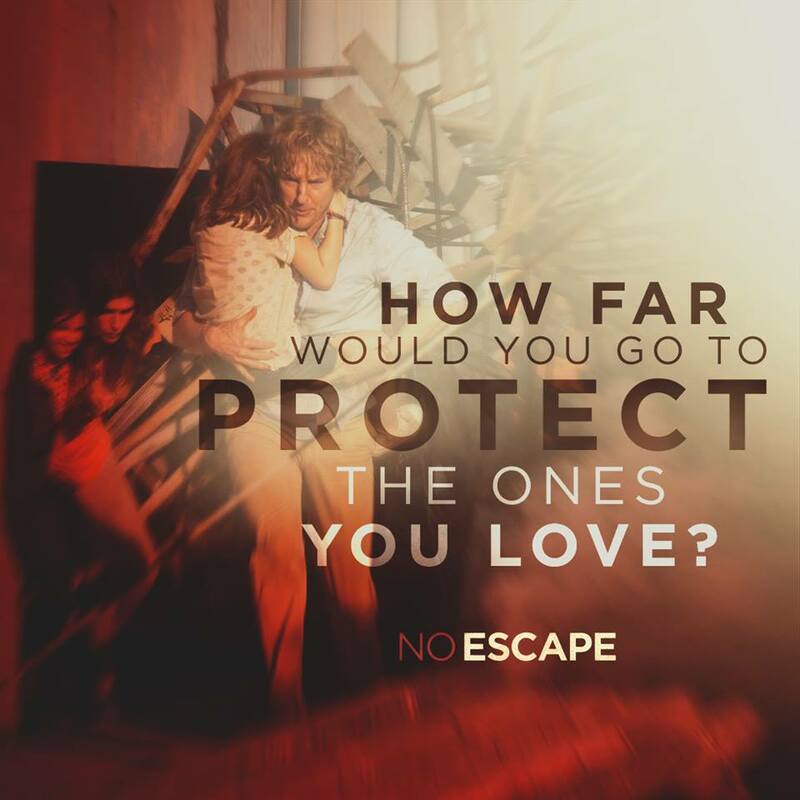 ‘No Escape’ hits theaters on August 26, 2015.